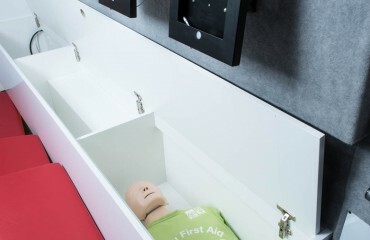 St John Ambulance (Victoria) was established in 1883 with the intention of teaching First Aid to the public and since then has become an integral part of Australia’s emergency health services. 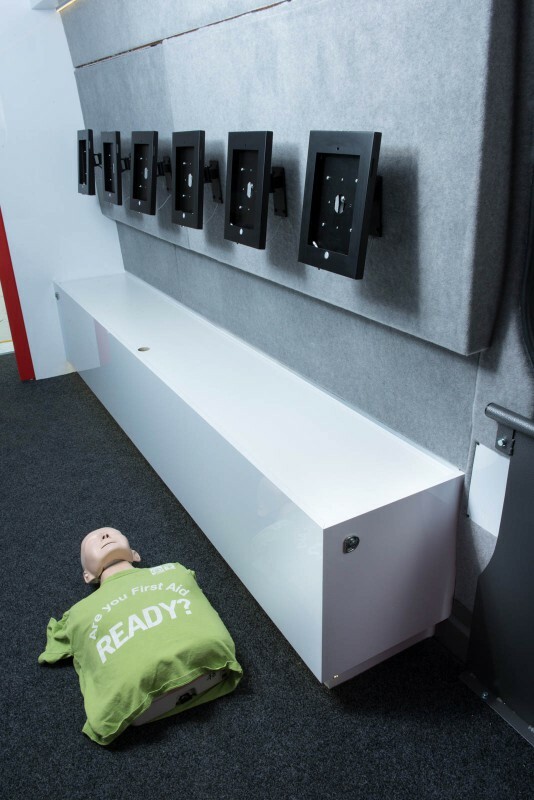 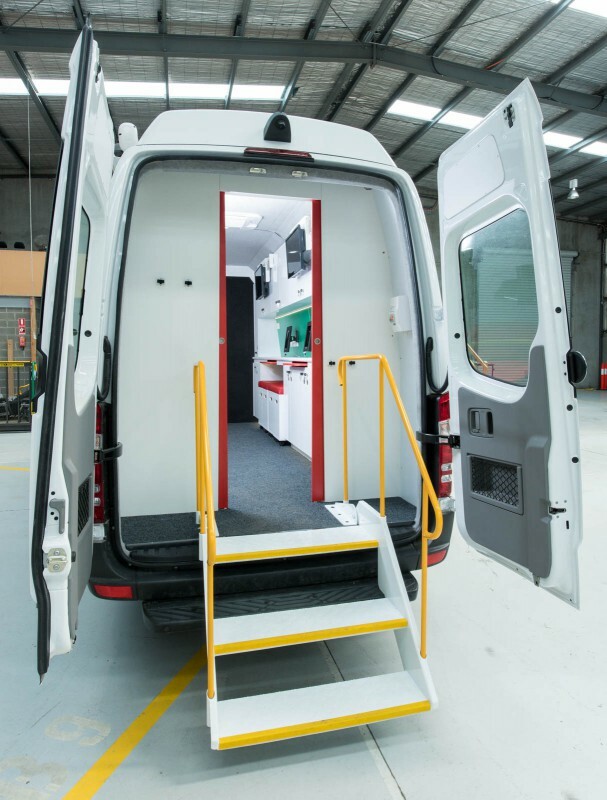 The Victorian division identified the need for a mobile training vehicle that could be used to demonstrate first aid and in particular CPR at shows and public events. 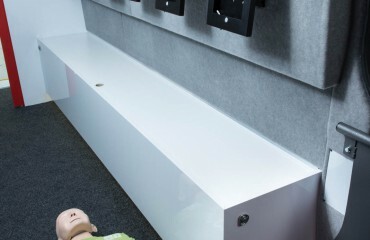 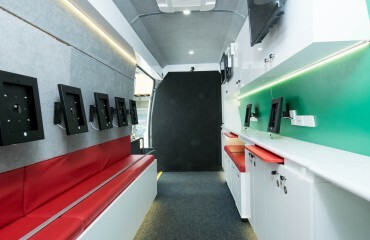 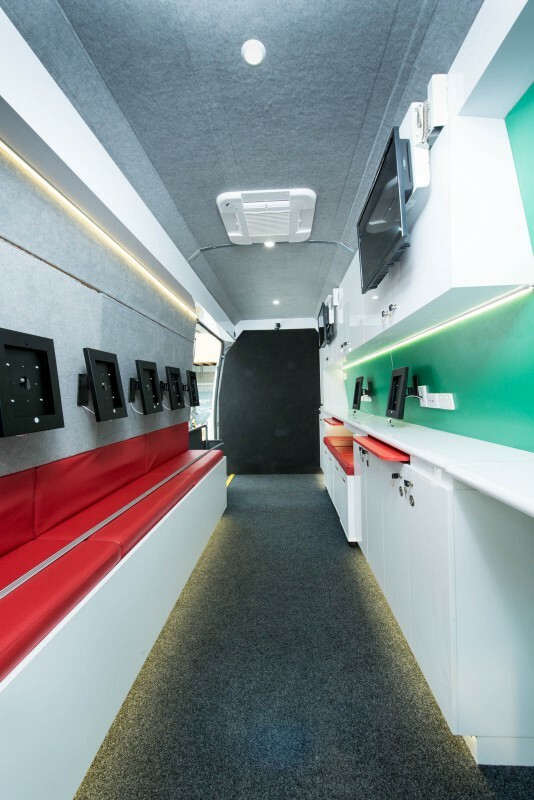 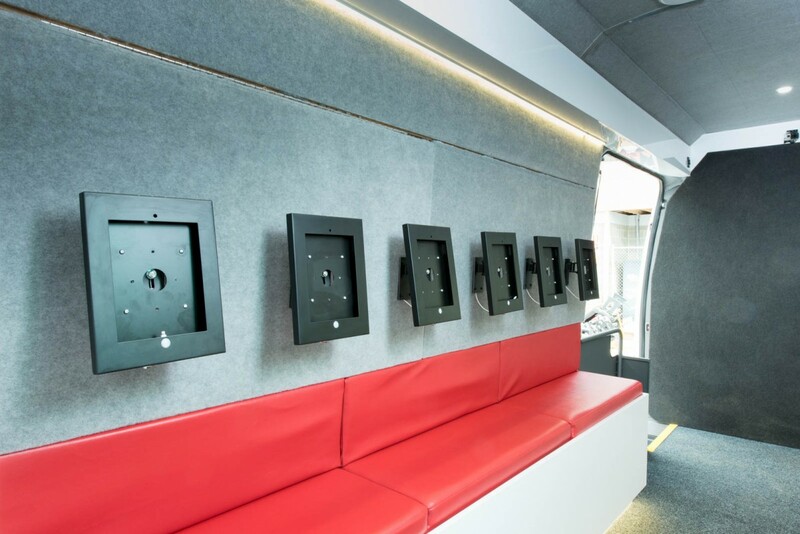 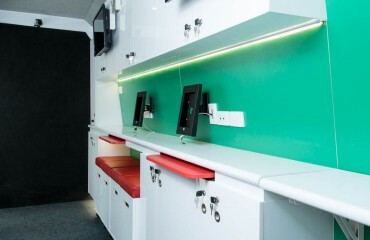 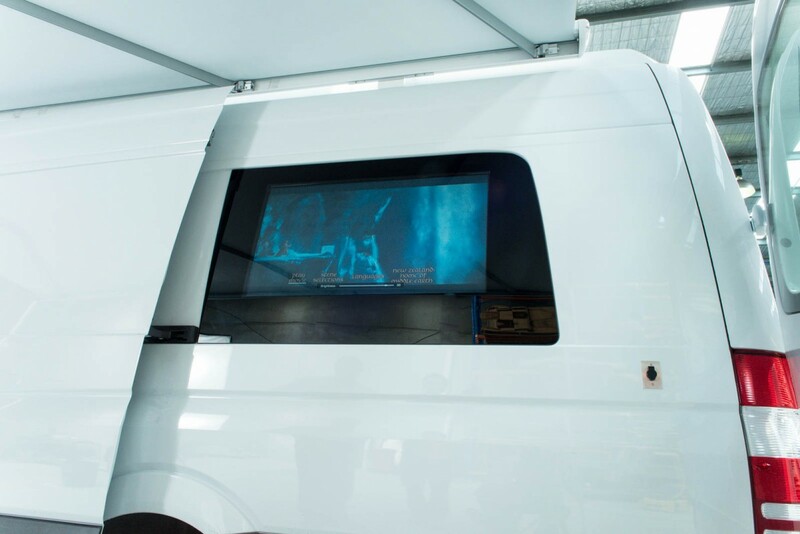 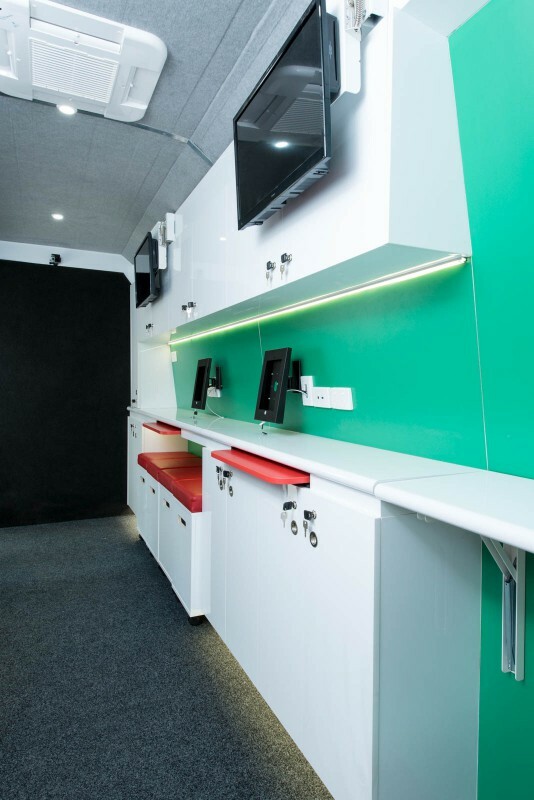 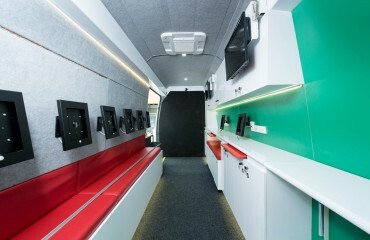 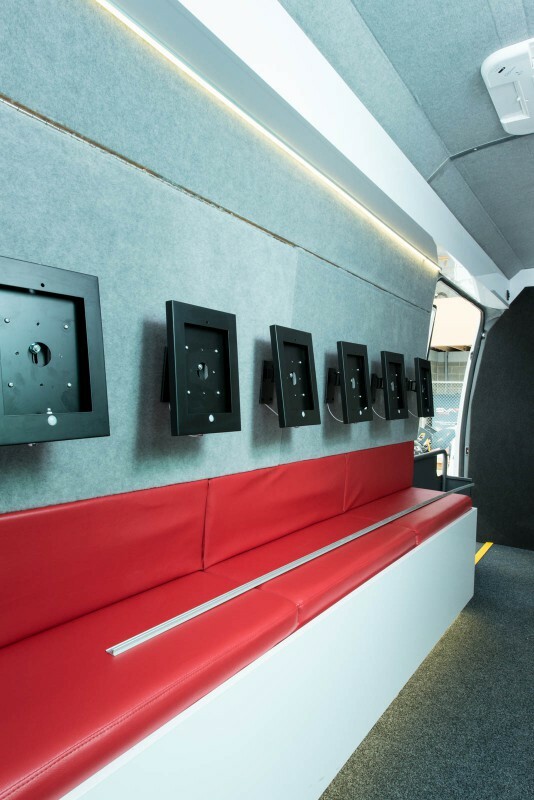 The concept put forward to VQuip was for a mobile van that could act as a hub for group gatherings which incorporated the latest interactive technology and could permit high levels of audience involvement. 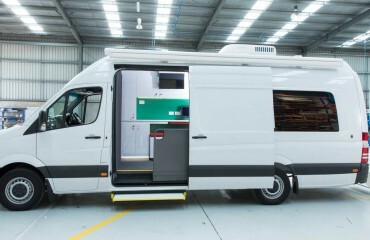 This of course meant that the vehicle needed to almost double its footprint when setup and conveniently stow away in transit. 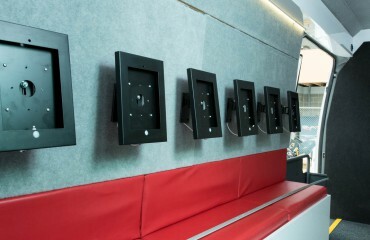 VQuip in close consultation with the client developed a custom design which includes 8 iPad stations, 3 TV monitors, external speakers and WiFi capability. 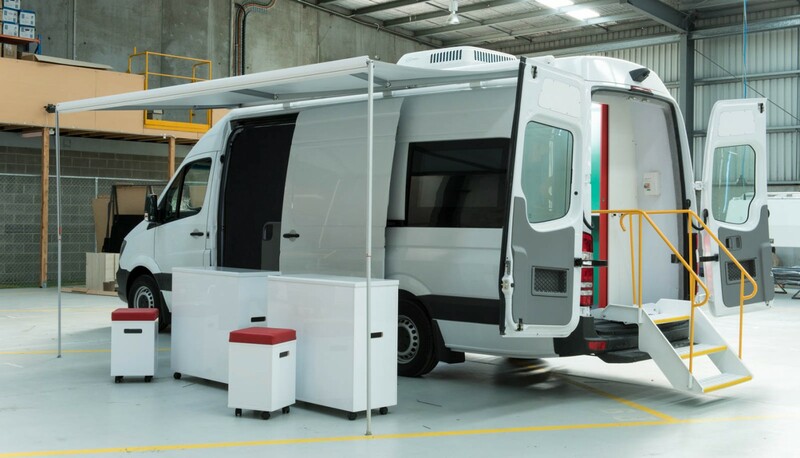 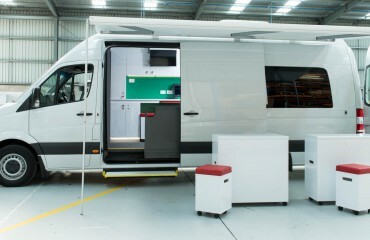 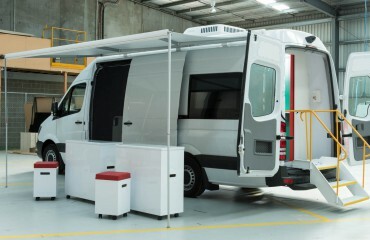 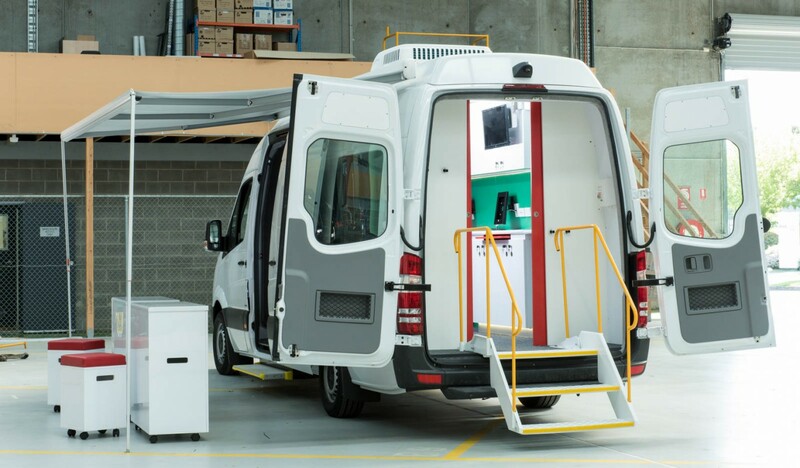 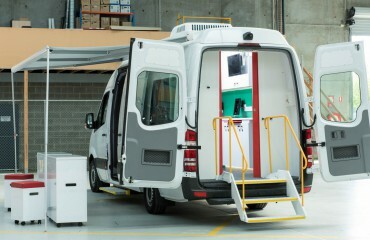 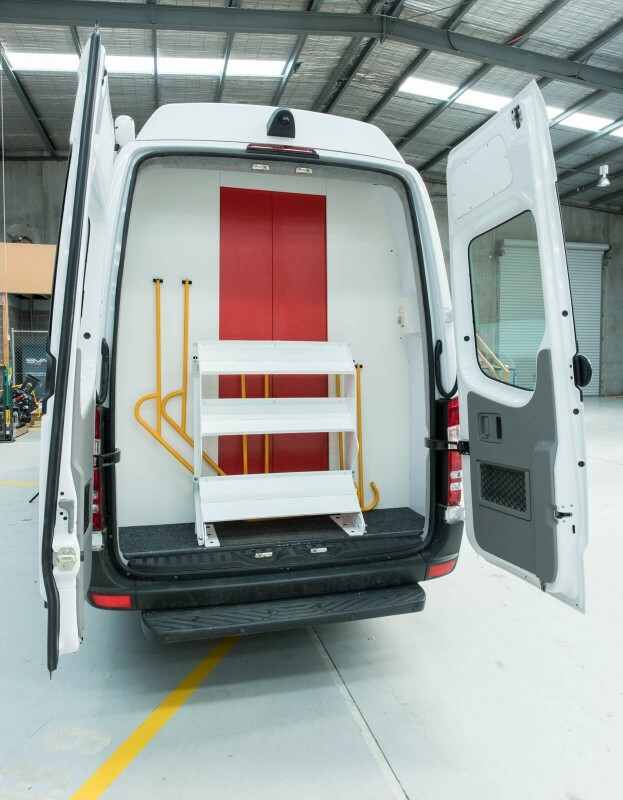 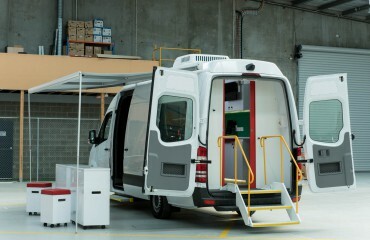 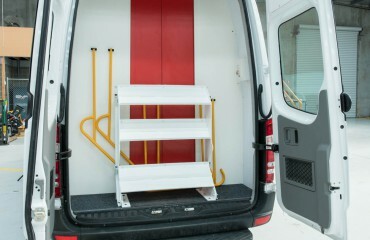 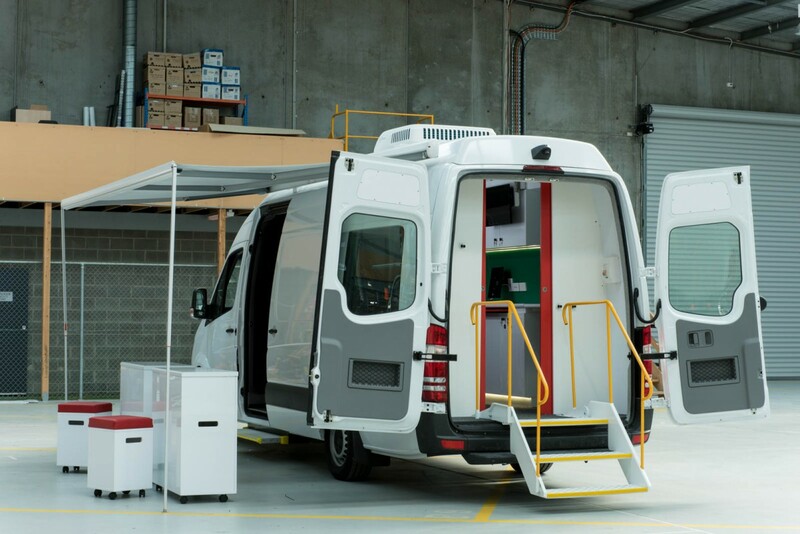 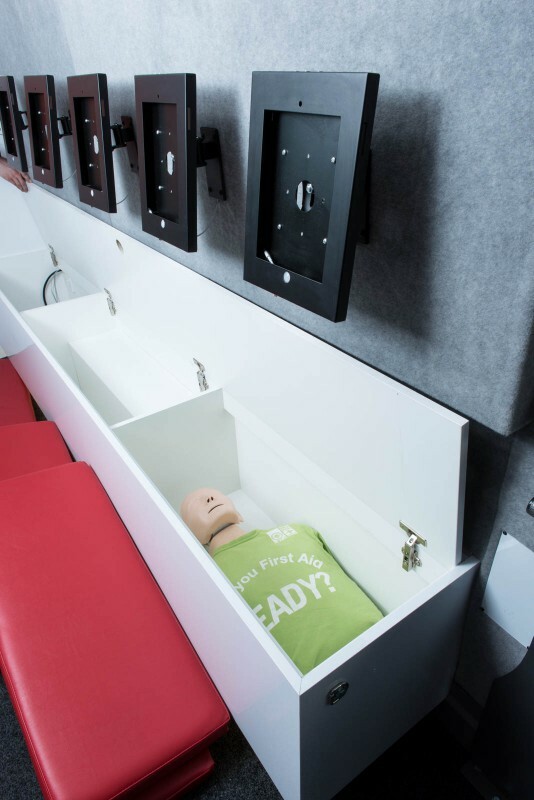 In addition the van incorporates air conditioning, storage for mannequins, defibrillator and other equipment plus mobile counters and seats for external set ups under a specialized side awning. 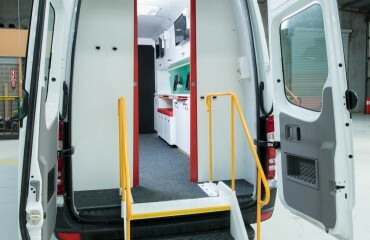 Throughout the design and construction stages VQuip maintained continuous customer involvement and feedback. 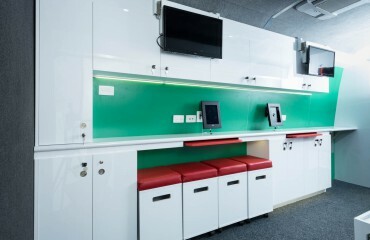 Along the way detail decisions needed to be made to optimise the fit-out and adapt to changes requested by the client but this was never a problem. The flexibility the team brings to the planning and execution stages of the project ensures the customer ends up with exactly what they want. 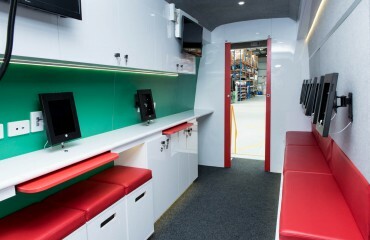 Based on the success of the first unit the expectation is to build more and further expand the St John community programs.